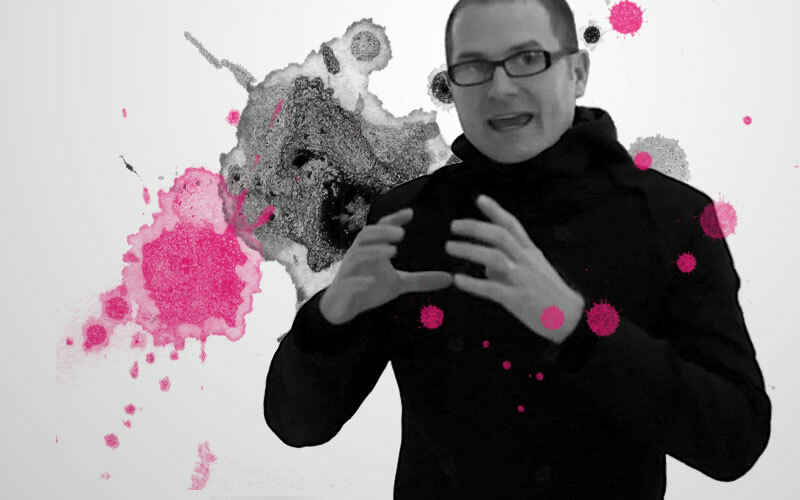 If you haven't heard of Rob Bell yet it may just be because of your age. Just ask the teens and 20 somethings and they will fill you in. Rob Bell is an author, pastor, and a musician that founded one of the fastest growing churches in the world, Mars Hill Church in Michigan. Rob's story started by deciding to go to seminary school. "I thought, there has to be a way to communicate the things that matter....so I went to seminary school. I started working with high school students and I wanted to create an experience. With High School students, if they aren't interested in what you are talking about they will just walk out of the room. There's no formality to it, they just walk out. I had to engage them." And he does in a style that is captivating and real. He speaks their language. And it truly is a good thing as today we are either finding ourselves in a spiritual crises or awakening. No one is immune, unless of course they just keep the walls up around themselves in avoidance of going beyond their surface to dig deeper inside themselves where the soul is calling. At 28 Rob decided he had to start something. As he says, "I found a building in Michigan. I didn't want a sign outside depicting what the building was because I wanted people to 'find me'. At the time Rob was a musician at night and on Sundays he preached. After a year and half they outgrew the building. "We did three services on Sunday just to keep up with all the people who wanted to come." Rob says, "You burn out pretty quickly". One day someone approached him and said he wanted to give Rob a shopping mall. And as Rob says, "that's pretty much the way things have been unfolding". They gutted the mall and created one big circular room that could hold hundreds of people. After turning 30 he began to question things about his faith. "When talking about the bible, we were taught that literal truth was the only truth. We miss the many levels. The Bible is about people having transcendent experiences." Rob defines spirituality as your awareness. "You received this extraordinary gift and how you respond to it matters. A desire to be a part of something bigger than yourself. The moment you talk about spirituality it immediately takes people into religion. Religion gets a bad rap. Religion is the glue, the practice. And sometimes religion is simply...you give a little of your money away because it matters and it feels good." Rob left his church in 2011 as he was experiencing messages that "this season has come to an end and it was time to take another leap. Something within me was going to die if I didn't leave. I had a sense my job was to talk to a larger group, a larger audience." He had a sense that people were spiritually starving. We needed new language and the next step had enough texture and shape to it that allowed me to take that leap into the unknown. But he also knew, as he say's " dude, this could all just blow up". "Sometimes you have to reboot everything so you can see things in a whole new way. Who we are. What are we doing here. What we are learning is that the universe is expanding. I find this fascinating because think about those moments when you were most at peace, most filled with joy. Those moments where when you were moving beyond yourself. It's as if there is a science of the soul. There is how the universe is and then there's how your heart works. What if you could make all sorts of connections between the two. It might just change the way you experience your whole life." Rob says we are experiencing what he calls 'A Cellular Exodus", with our cell phone obsession. "This one device has been extraordinary for global reach, but also for a lack of daily presence and connection to the person across the table from you. Our phones own us. Every lull in life we look down on our phone. When we explore the uneasy relationship we have with this phone we can see that it affirms that we matter, people need us when they text or call. We have a deep human need to matter." On the subject of forgiveness Rob says "forgiveness is like a muscle that you have to keep working. When we are caring around a wound and we don't forgive people that created it, we are hurting ourselves. If someone broke trust with you, you can forgive them, talk about it, and move on and never speak of it again and there is a reconciliation. Reconciliation takes two. Sometimes the relationship is lived from a distance. You forgive but the other person is not in your life. Forgiveness is about being free of other people robbing you of your joy. Joy is your awareness that your life is a gift and you get to live it. When we cannot forgive, the other person is controlling our joy. Don't give someone undue power over you. You have enough to do in the world...excercise your power for those that need it in the world." Rob believes there is something in the universe that is carrying us forward. Something at work...a force. Something expanding and moving. The soul he says is the thing that keeps telling you there's more.